Join us as we release the new vintage of some of our most prized wines! 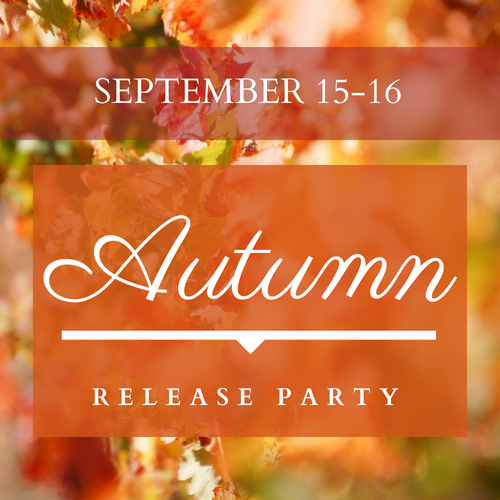 Join us Saturday and Sunday, September 15-16, all weekend long in our Tasting Room for the much anticipated release of some of our most prized wines! We will be celebrating the official release of our 2015 NIKIARA Bordeaux-style blend with a Bordeaux-themed flight, expertly paired with gourmet bites. At a special library pouring, sample the 2014 vintage of NIKIARA from a 1.5L magnum, and taste the expression of these different vintages. Tickets will be available at the door, at $15 per person and complimentary for La Famiglia members (2 tickets per membership).